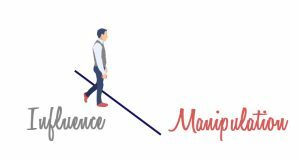 All marketers have an interest in psychology and all marketers use psychology to influence decision making. This week, the world learned what it looks like when we take it too far and cross that line from influencing to manipulating. Cambridge Analytica is alleged to have done two things. First it may have illegally used Facebook data garnered through back channels. Second it used that data to sway voters’ opinions in the US election. 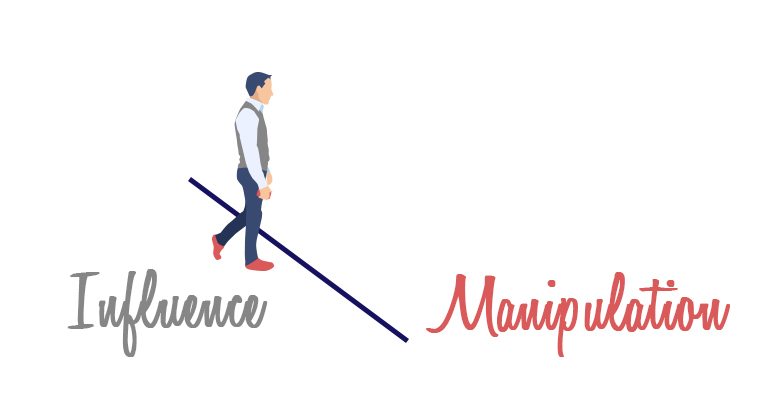 I have no opinion on the first – that’s a matter for the courts but the second point interests me and all digital marketers. We are getting used to a world where Big Data rules. In a way, we know that ship has sailed and that our information is no longer private. I was at a conference recently where we were told that we were naïve to think that we own our information – the banks, healthcare providers and insurance agents all own it. We know, at some level, that Facebook and all the other social media platforms, store our data too but we have always relied on the concept of “security through obscurity” and that our information will be aggregated with everyone else and part of too large a picture to identify. I don’t think people will suddenly stop using social media despite the #deletefacebook movement – they realize that there are trade offs in everything and are mostly happy to have customized ads sent to them. Any advertiser on these platforms has been able to target people based on their location, gender, income, education level, apps they use, pages they engage in, interests and hobbies and so on. We then create psych profiles for buckets of these people and serve up ads that we think will resonate with them. Love cats? An ad with a picture of a kitten will get your interest. This is micro-targeting and influencing in a way we are used to. Crossing the line into manipulation, Cambridge Analytica used subliminal messaging to tap into raw emotions and encourage fear and anger in their audience. “Drain the Swamp”, “Build the Wall”. This is PsychOps, full manipulation, dirty tricks warfare. As a White Hat marketing strategist, how do I know where the line is and how to not cross it? Cute kittens to sell t-shirts = good. Mexican wallclimbers to sell a political candidate = bad. Is it because we are tapping into bad emotions? Or that the stakes are higher? Or that the consequences affect a large group of people? For me, it’s about honesty. I’m ok with gently suggesting an action that will benefit the consumer but not with pushing hard for some nefarious reason. 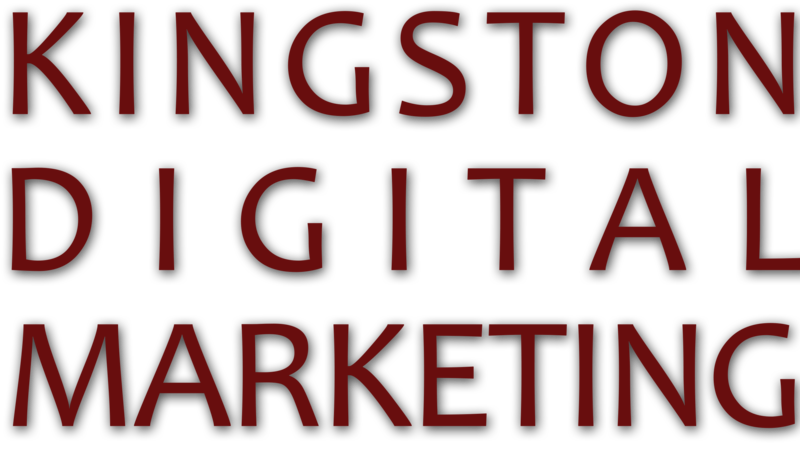 My passion is helping business owners strengthen and grow their businesses using innovative and proven marketing strategies. 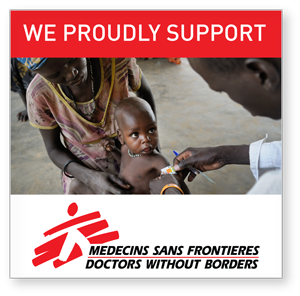 We proudly support Doctors Without Borders/Médecins Sans Frontières (MSF) with a donation of 10% of our profits each quarter. MSF provides emergency medical care to men, women, and children in more than 60 countries around the world with no political agenda and very low overhead.